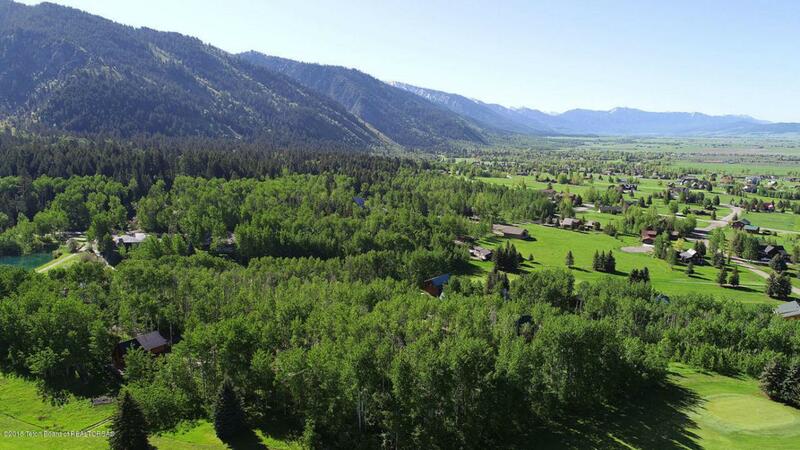 Beautiful building lot in the trees and on the golf course in Star Valley Ranch. Great mountain views, slightly elevated and a wonderful place to build. Star Valley Ranch has 2 golf courses, swimming pool, park and more. IT is a great place to live and enjoy the wild life, hiking trails and being close to the mountains.